Yup! 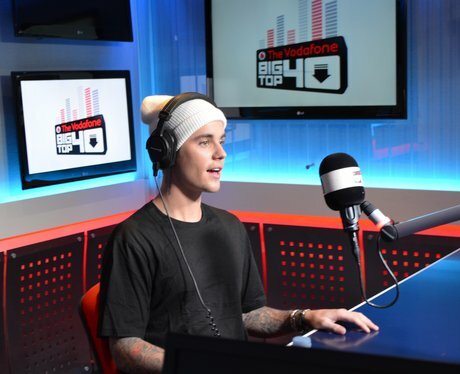 It's the one and only Justin Bieber with the incredible 'Sorry'. Biebz' 'What Do You Mean?' is the only single of the year to grab the No.1 spot TWICE. Can 'Sorry' make it to No.1 next week?